Copyright, 1904, by Detroit Photographic Co. 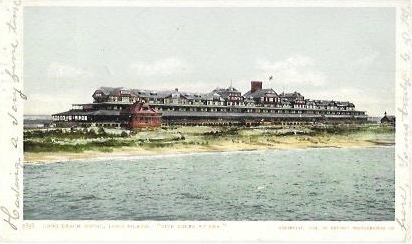 Copyright, 1904, by Detroit Photographic Co., “Long Beach Hotel, Long Island. 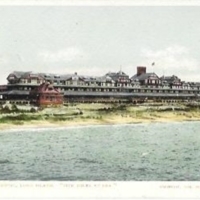 “Five Miles at Sea.”,” Hofstra University Library Special Collections: Digital Collections, accessed April 23, 2019, https://omeka.hofstra.edu/items/show/2274.